DRF sets the tone for sensitization of employees through fun simulation activities and games with a vision to promote inclusion of Persons with Disabilities into workplace. Simulative games that have been adapted for Persons with Disabilities. 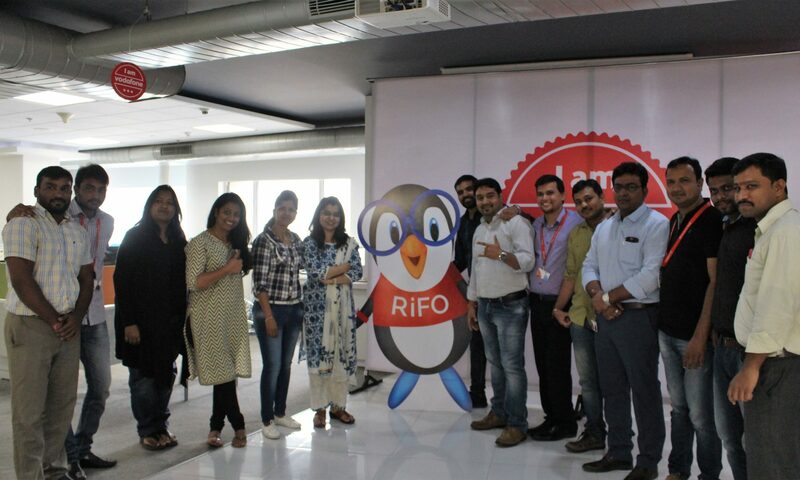 RiFO pledges to stand for Inclusion and spreads the message across all organizations and to individuals.